A truly unique dining experience! 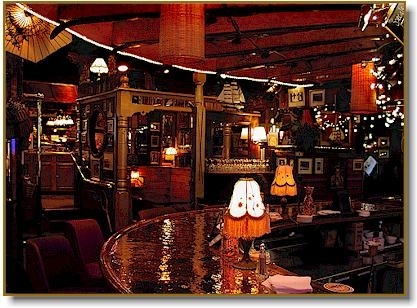 Our 50+ item salad ballroom is centered by a 1920's Original Hacker Craft boat...our decor and ambiance are unmatched. 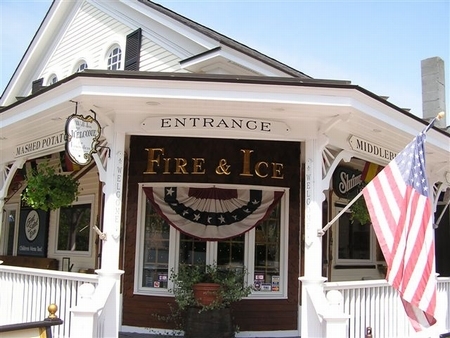 Known for slow roasted prime rib, hand cut steaks and nightly specials, including vegetarian offerings. 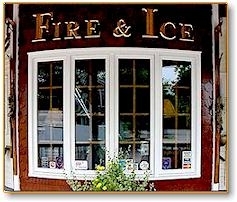 At the back door is the Big Moose Pub, the more casual side of Fire and Ice. Local microbrews on tap, games on the flat screen and happy hour daily starting at 4:30. Bringing the family? Ask about our childrens theatre, and the milk machine at the salad bar is a hit, even with ''big'' kids! 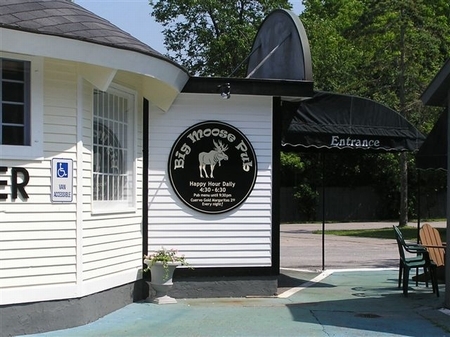 Plenty of on-site parking and only a short walk from main street. Located at 26 Seymour St. just a block of Rt. 7. Call 800-367-7166 for reservations and more info.